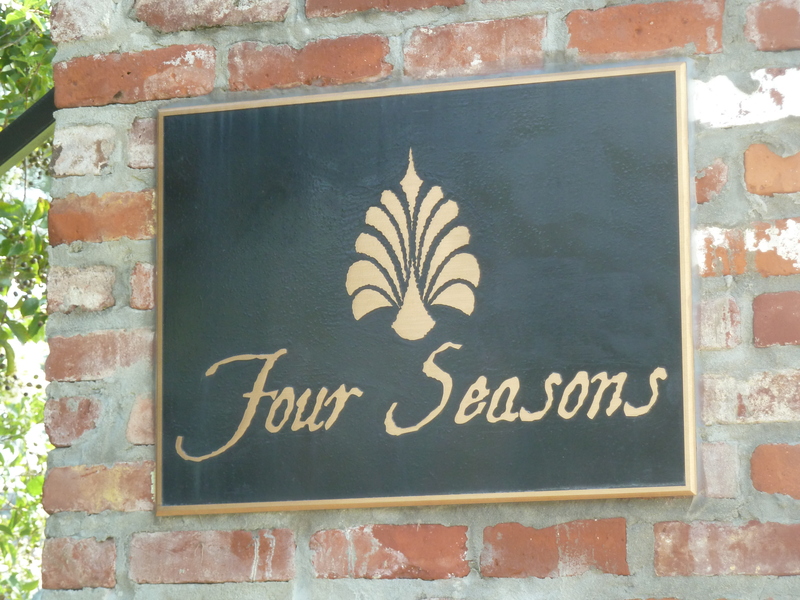 Four Seasons is one of the newest subdivisions in South Lake Charles, LA. New construction Lake Charles homes within The Four Seasons are being built with the popular French Country design and have custom features of stacked crown molding, brick accents and woodwork design. 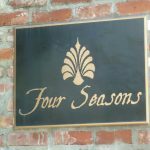 The homes in Four Seasons are typically 3,000 sq ft of living area with many being 1.5 or 2 stories. Recently completed new construction homes in Four Seasons have sold for $357,500-$376,000.